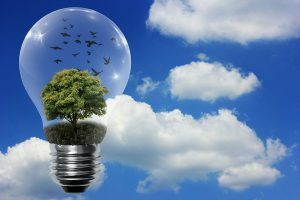 Solar Generators for Homes : If you are looking for a silent clean generator, a Home Solar Generator might be your answer. Solar Powered Generators for Homes are a great choice if you are looking for a short term home power backup solution. 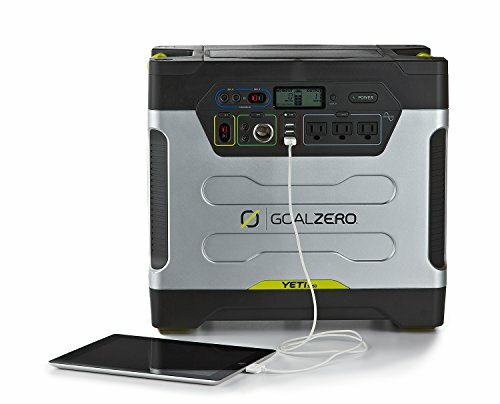 Solar Powered Generators for Homes : Heavy Duty Home Solar Generators normally ship without Solar Panels, unless they are a Home Solar Generator Kit. The standard Heavy Duty Home Solar Generator Kits are good enough to power some of your major appliances in your home for about a day . 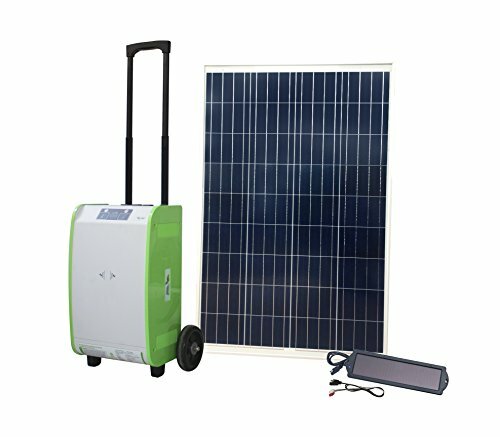 Solar Powered Home Generator : Powering your home over a longer term such as a two or three day power outage, will have to fortify your Home Solar Generator with additional batteries and Solar Panels. 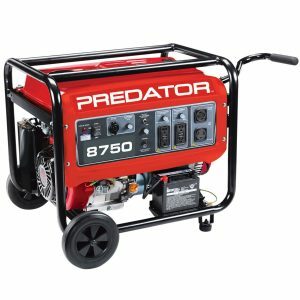 Alternatively you could look at regular Generators that are powered by gas or propane. Solar Home Generator : Solar Generators for Homes refer to Solar Generators that are 1000 watts or higher in terms of power capacity. 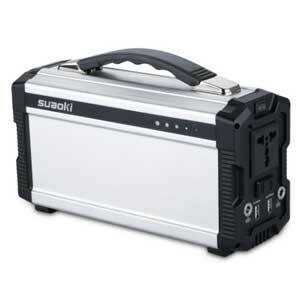 Some Solar Powered Generators for Homes are fairly light, but if you are really looking for something small, you should check out the Portable Solar Generator page. 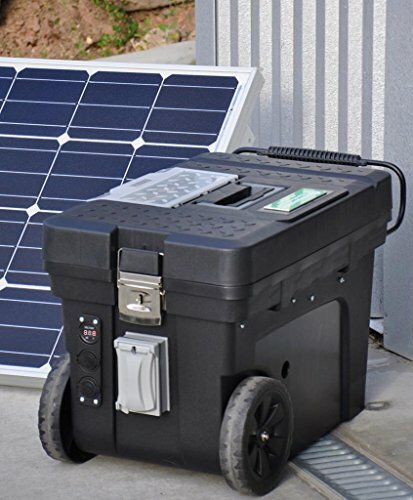 Solar Generator for Homes : In addition to being very capable Solar Powered Home Generators, a home solar generator is a great choice as a power backup in the wilds or as a power source for an Underground Shelter. 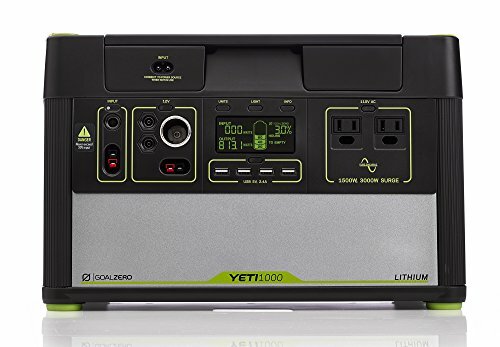 A Home Solar Generator is the perfect power source if you are a survivalist, or if you have a large outdoor cabin or RV or you are a power hog and just want to have oodles of backup power. 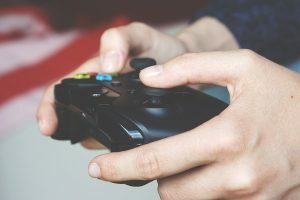 Anyone planing to play many many hours on their Xbox or run a refrigerator or a small heater or a window AC will gravitate towards Home Solar Generators. Regardless of your reasons, we’ve have assembled an assortment of home solar generators to suit your budget, size and power requirement. As always before deciding on the best Home Solar Generator : you need to decide on the correct size for your needs. 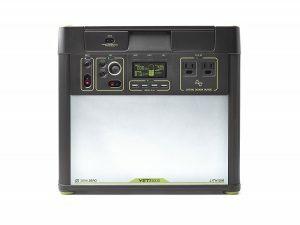 Every home solar generator is rated for power output. 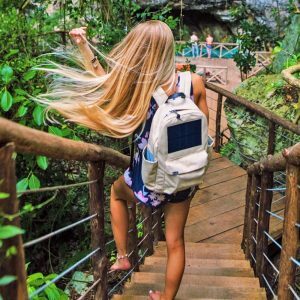 Right sizing your Home Solar Generator : Starting with the smallest home solar generators at about 1000 watts, they go up all the way to 3000 watts or more. 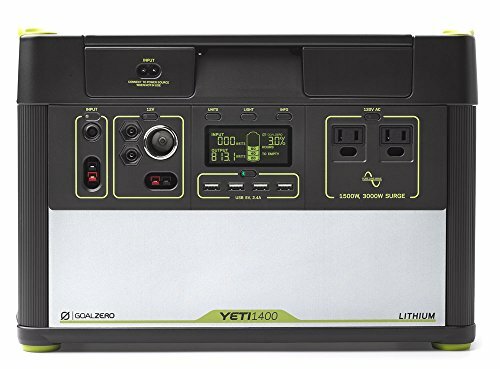 There are a host of smaller Solar Generators also available, and this comprehensive table with generator specifications for over 44 solar generators includes a number of home solar generators as well as smaller cousins. 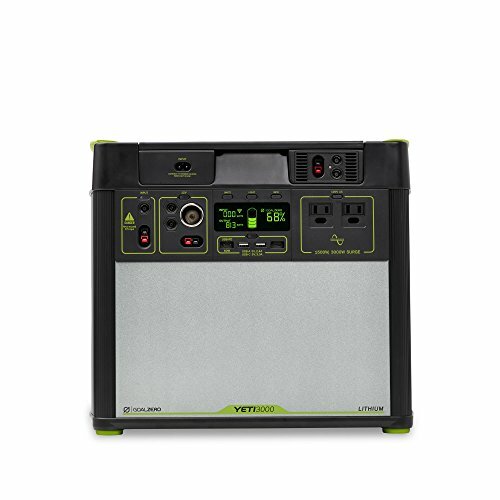 Solar Generators smaller than 1000 Wh are classified as portable solar generators and are definitely not suited for long or heavy duty usage. Here is a calculator which will help you size the home solar generator that will meet your needs. 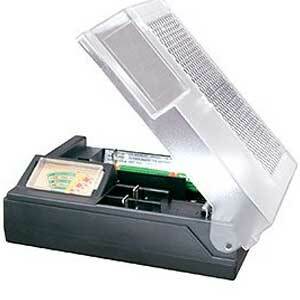 The calculator will help you decide on the power output required of your portable solar generator. Once you have the power output you want, you can go ahead and explore the different heavy duty home solar generators available in the market. 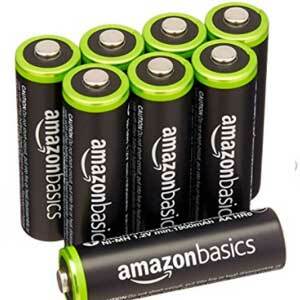 Charges phones, tablets, laptops, cameras, drones, and more. 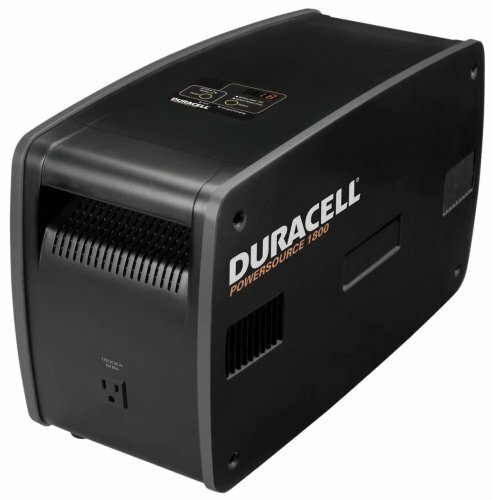 Powers your refrigerator, blender, TV, lights, power tools, and medical devices. PORTABLE, NO SETUP. 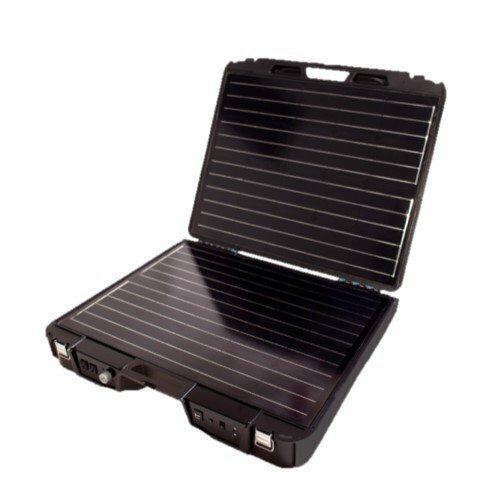 The Forty2 is an all-in-one solar generator designed for one-handed portability. Open up, power on. It's that easy. BUILT-IN SOLAR PANELS. 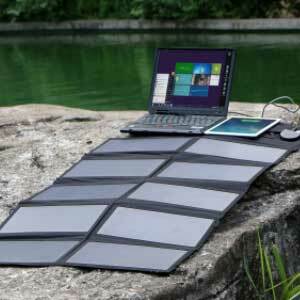 Power laptops, TVs and fans and much more FOREVER in the sun. POWERFUL. 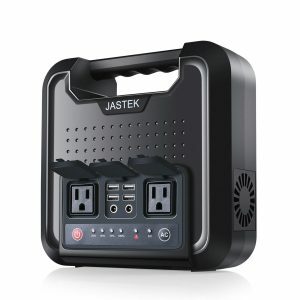 Power your refrigerator, computer, TV, power tools, medical equipment and more. LONG RUNTIME. Industry-leading battery capacity up to 2000 Watt-hours. FAST CHARGING. 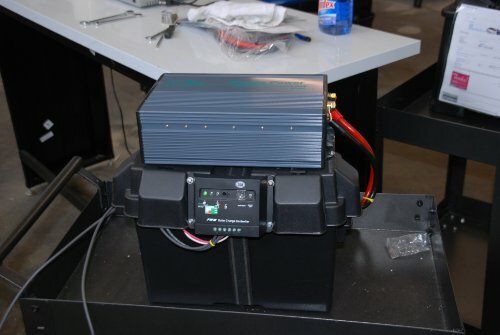 180 Watts of solar power charges the lithium ion batteries in as little as 3 hours. 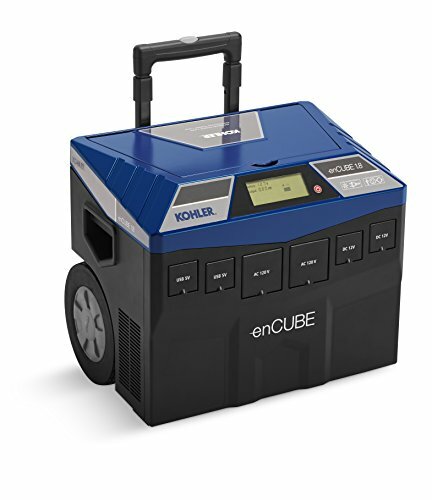 If these heavy duty Home Solar Generators are not your cup of tea, perhaps a portable solar generator might just be what the doctor ordered. There is a lot more you can do with solar. Thank you for visiting MySolarHome.us. Solar Generator 2500 Watt (2) 100 Watt Solar Panels + BatteryMINDer Charger! Includes Battery Maintenance System for AC Outlet Charging!